Cardiff by the Sea Roofing, Inc is a leading roofing company serving Coastal San Diego and San Diego North County. We specialize in roofing, roofing maintenance, roof repairs, residential roofing, re-roofing, and more. We specialize in new construction, residential re-roofs, roof maintenance and repairs. We have been servicing home-owners, building contractors and the insurance industry since 1996. Our focus is always on quality workmanship, competitive prices and customer satisfaction. 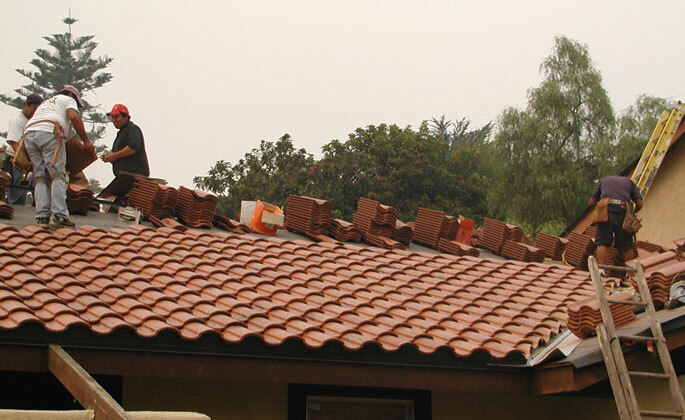 If you’re searching for a professional, Cardiff Roofing can accommodate your roofing needs by providing re-roof services and regular maintenance for residential & commercial buildings throughout San Diego County. We offer free estimates for any type or size project, so please call us today.